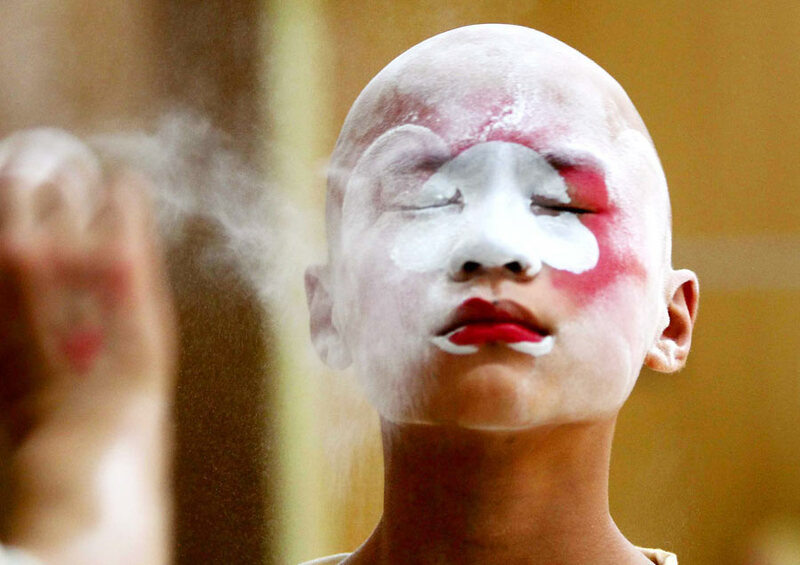 Young students give a new voice to ancient Peking Opera in modern times. Peking Opera has thrived for centuries since originating in the 1700s but is struggling to be heard amid roaring modernization. Since 2008, the Ministry of Education has required schools to include content related to the genre in their music curriculums. The First Children's Peking Opera Contest, held from April to September last year in Beijing, gave hope to a renaissance of the treasured cultural tradition.